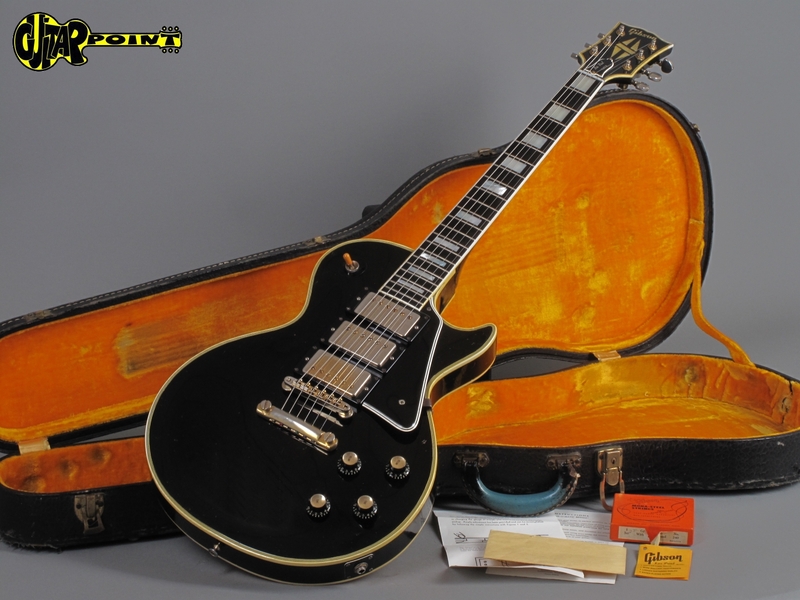 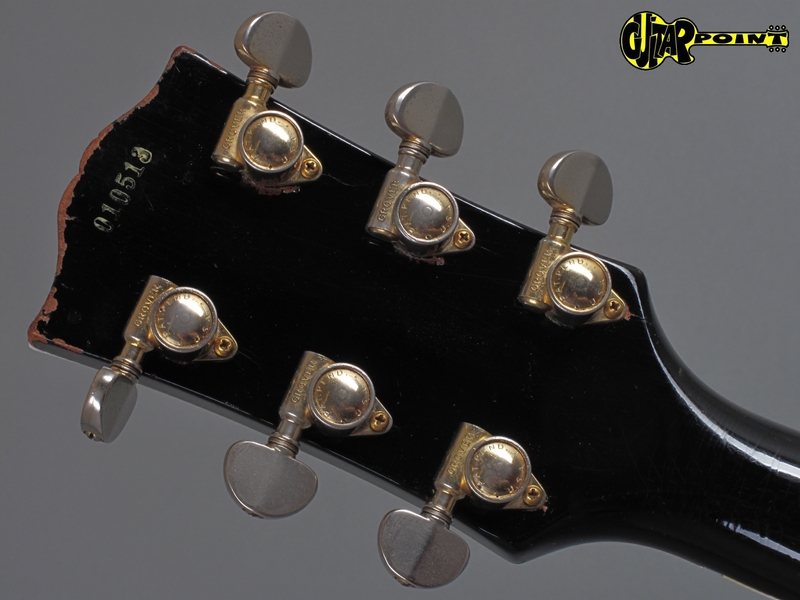 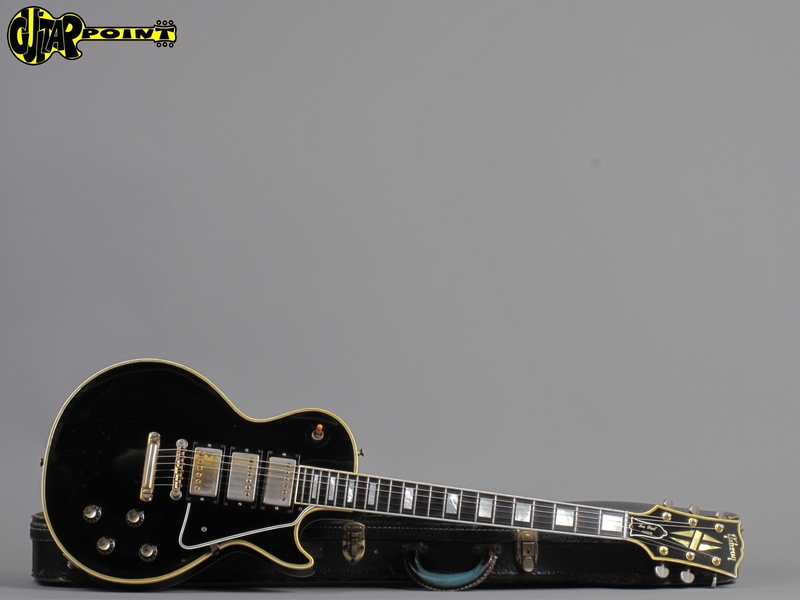 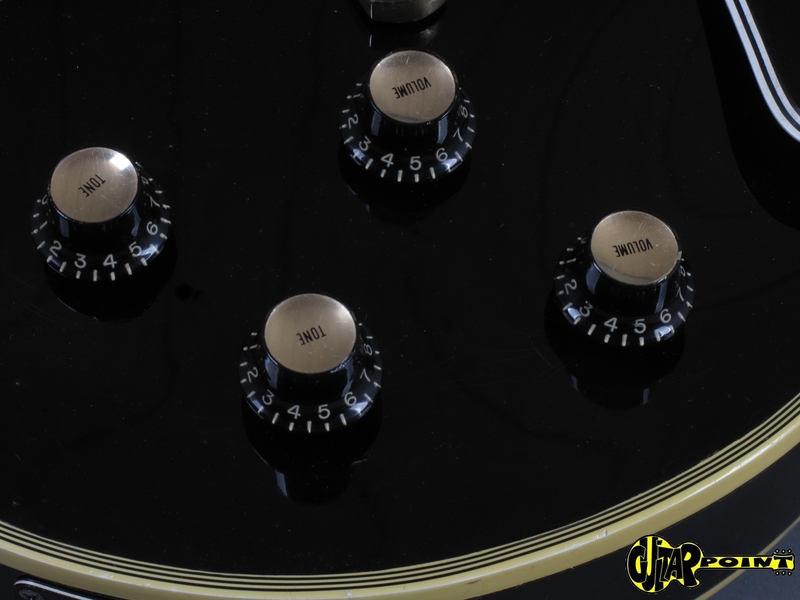 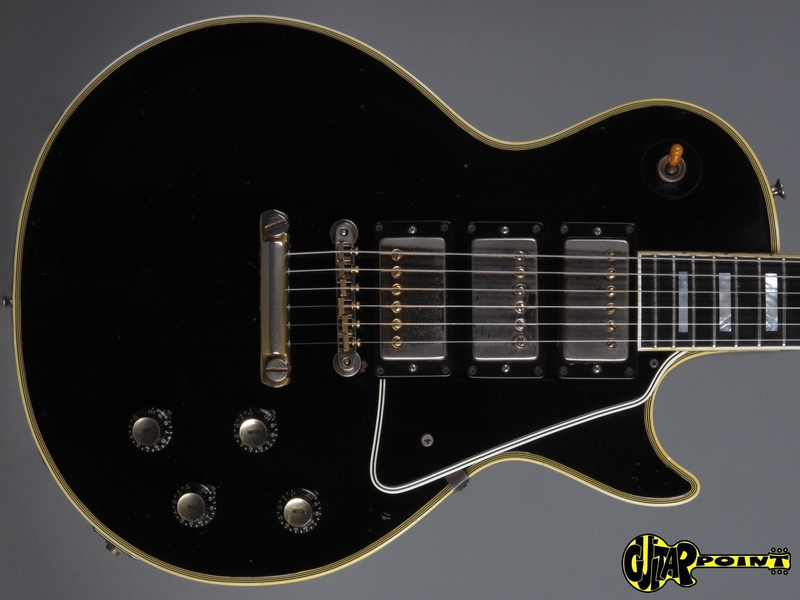 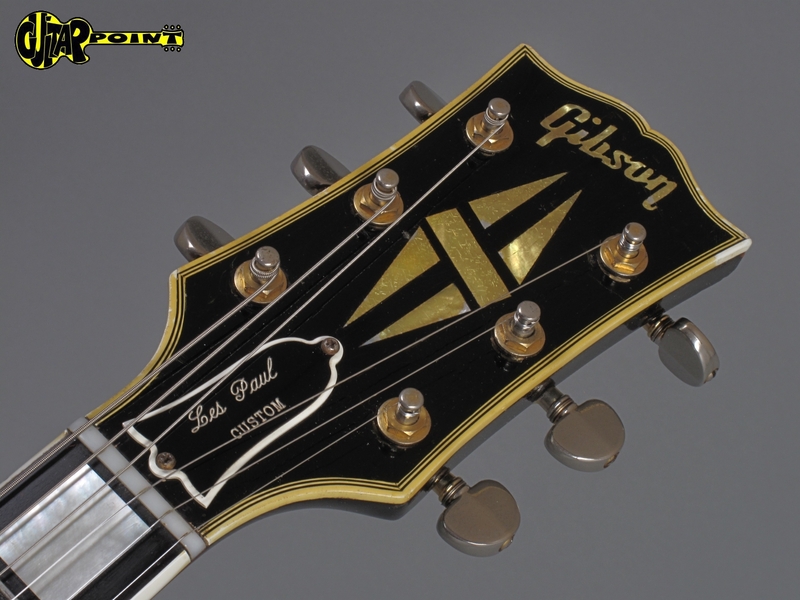 1960 Gibson Les Paul Custom - Ebony 3x PAF !!! 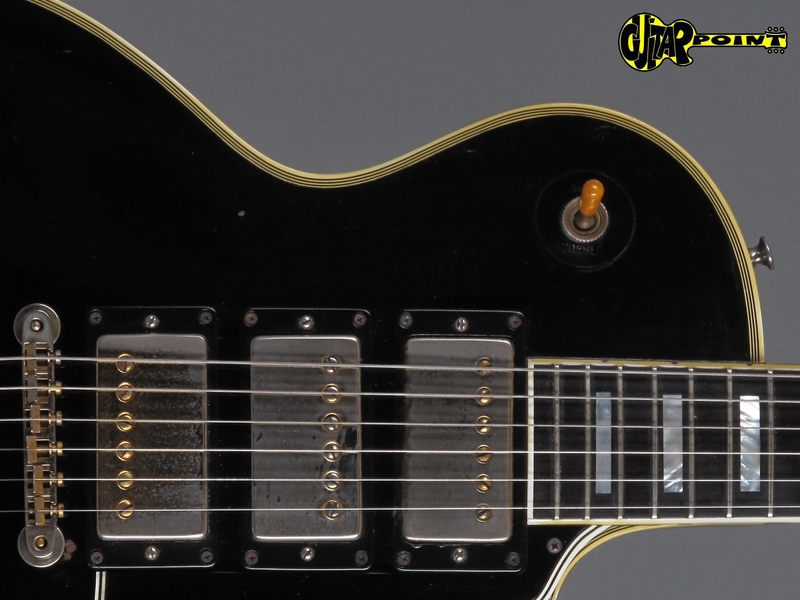 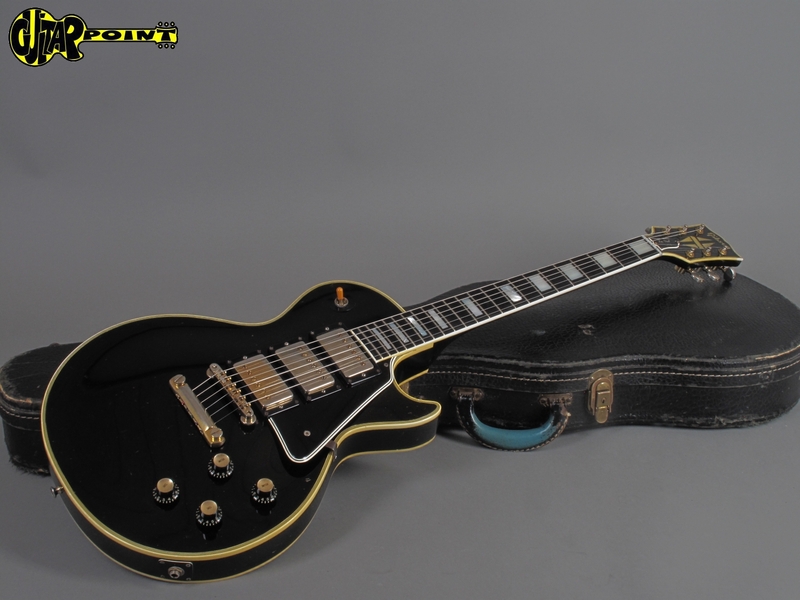 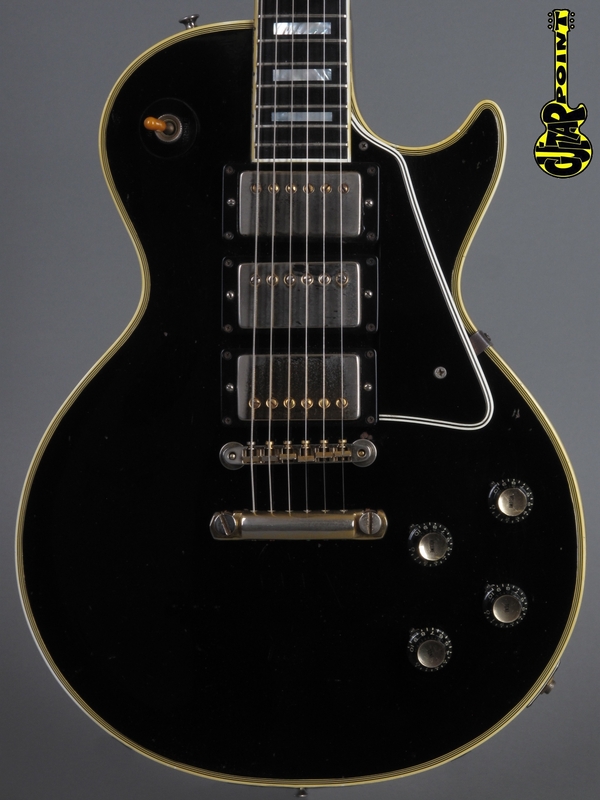 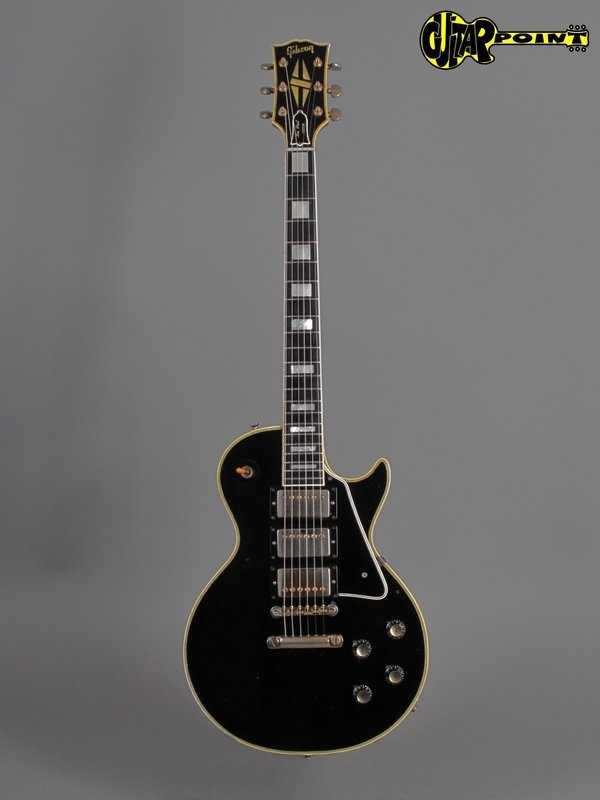 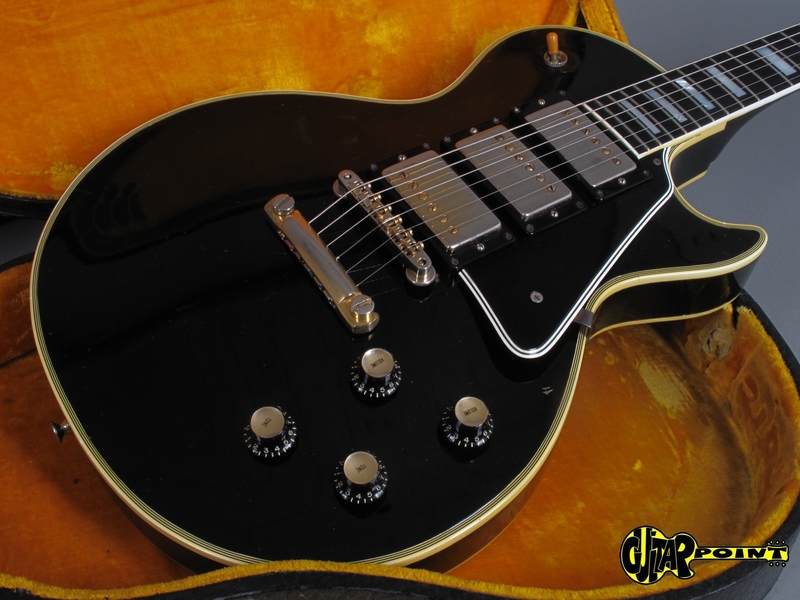 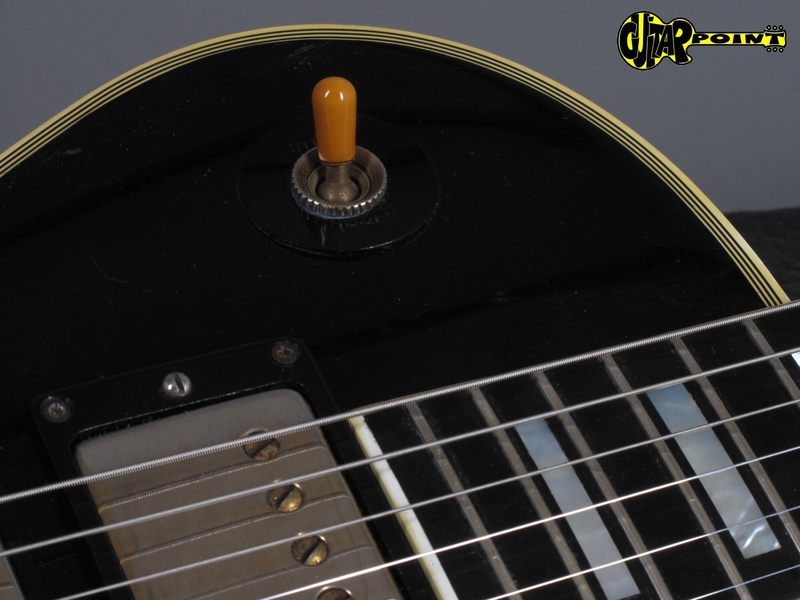 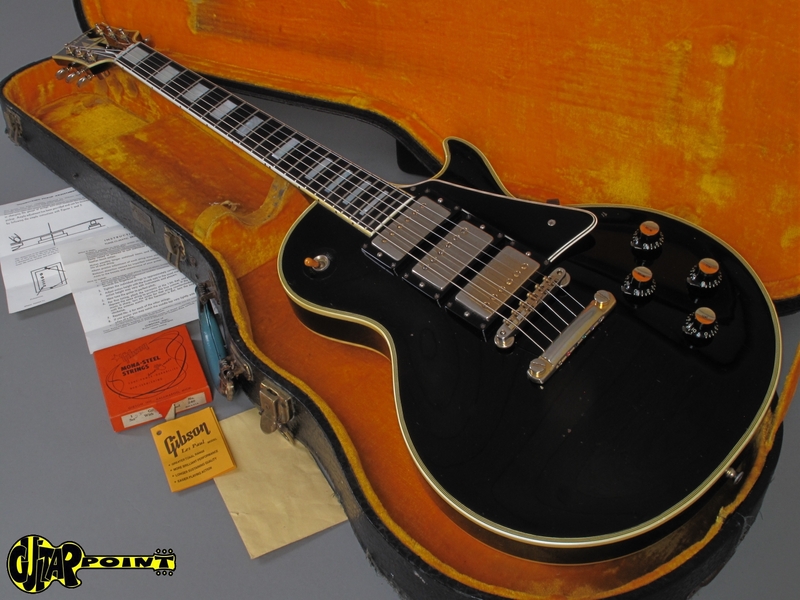 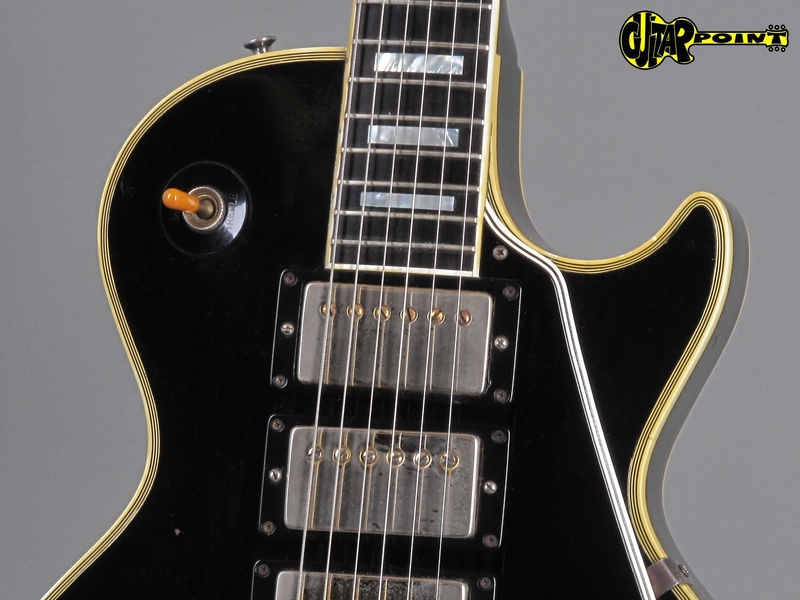 Beautiful 1960 Les Paul Custom "Black Beauty" all original and in excellent condition for its age. 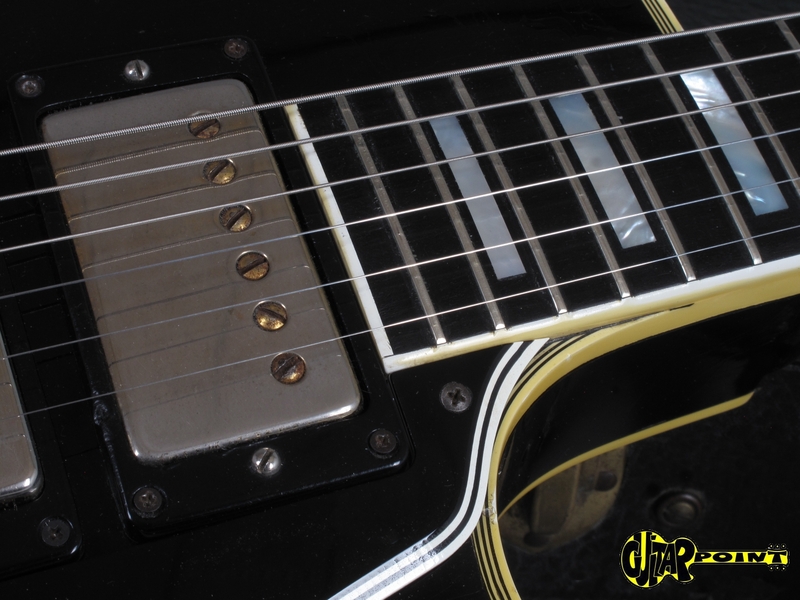 The guitar has been played but was always well taken care off, some minor play-wear, the original frets are still in great ashape. 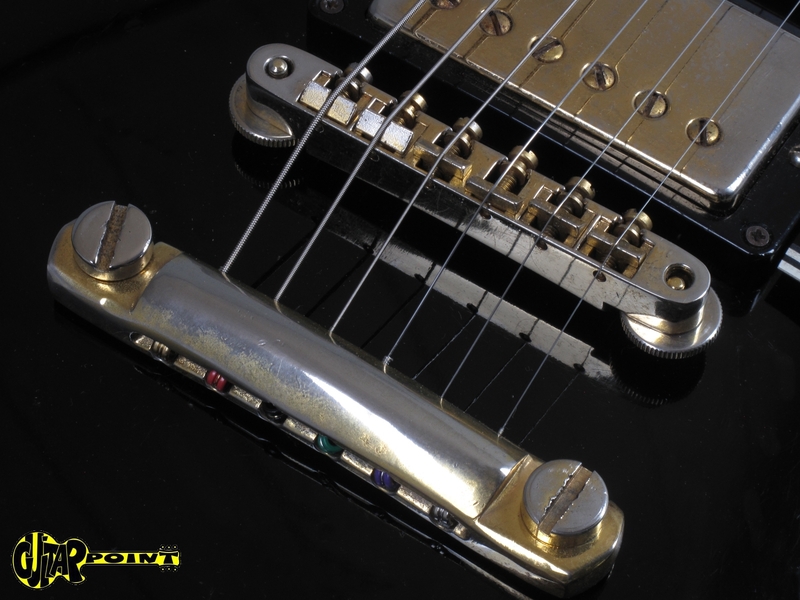 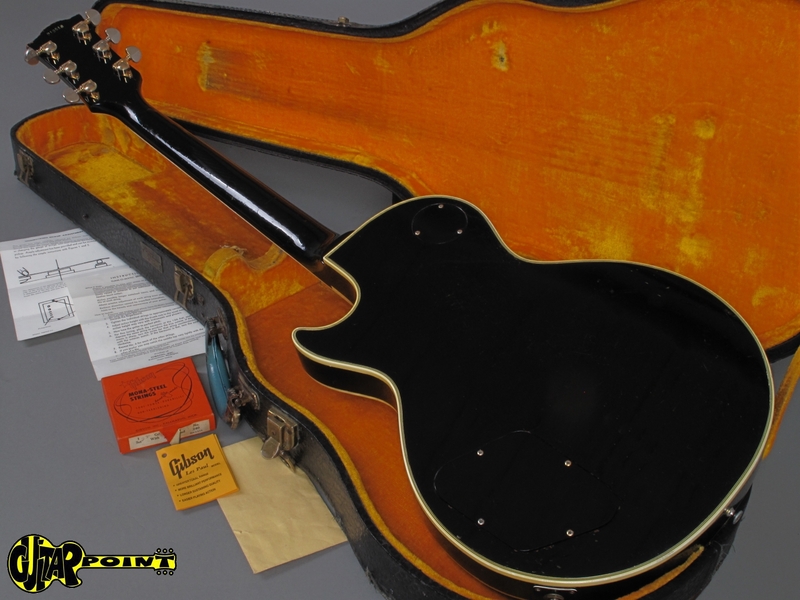 All parts are original to the guitar, the electronic is untouched with its factory wiring, All 4 pots date to 1960 (134.60.43), the three original PAF pickups with "Patent Applied For" decal on their baseplate never had their covers off and have strong readings of 7,8K / 8,04K and 8,24K! 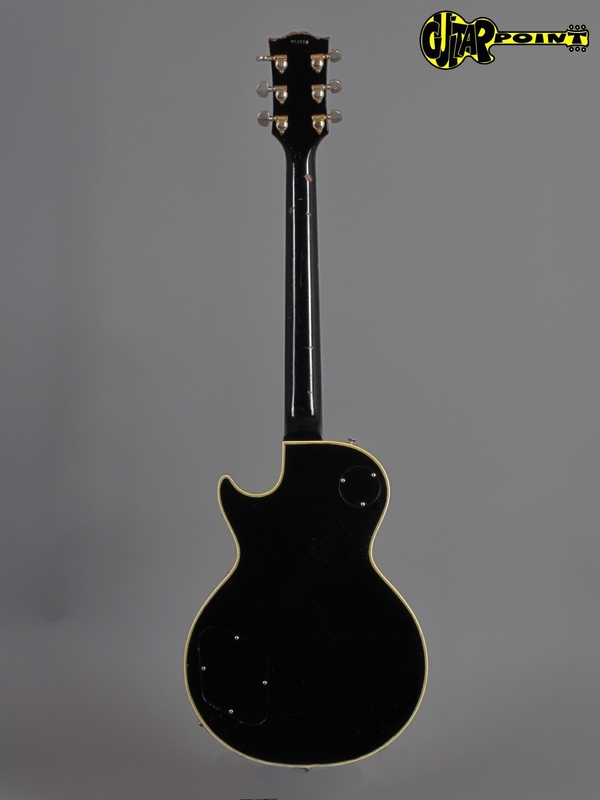 The weight is considerable ligtweight for a LP Custom, the 1-piece mahagony-neck has a slim -profil but is not thin or skinny at all, actually perfectly shaped and very comfortable to play. 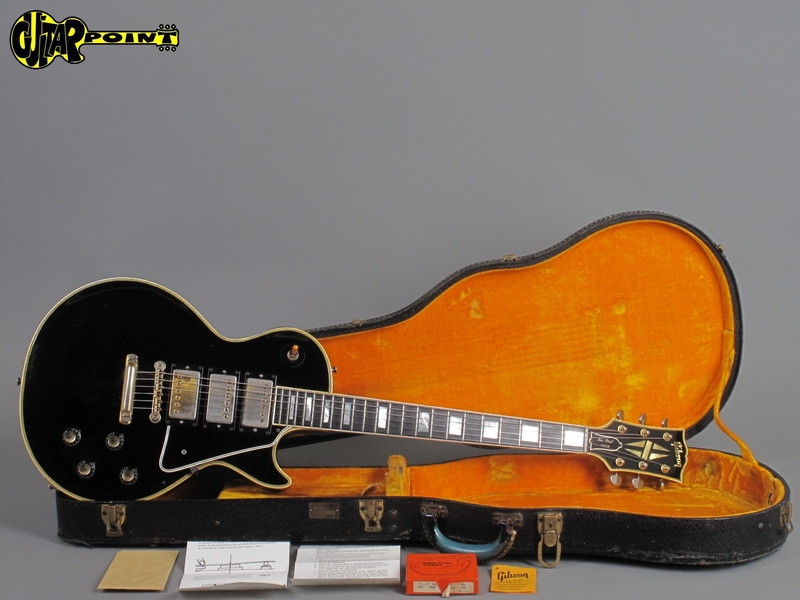 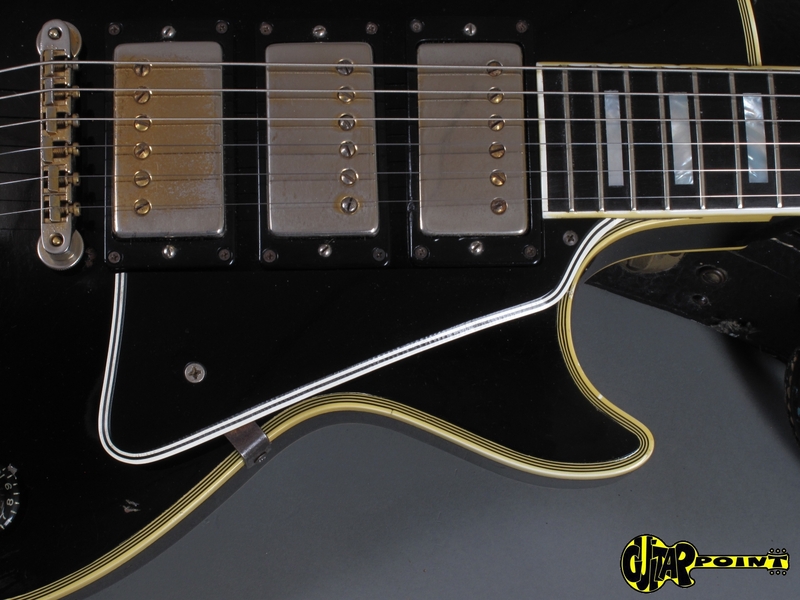 Comes in its original black Gibson hardshell-case with yellow lining and some case-candy. 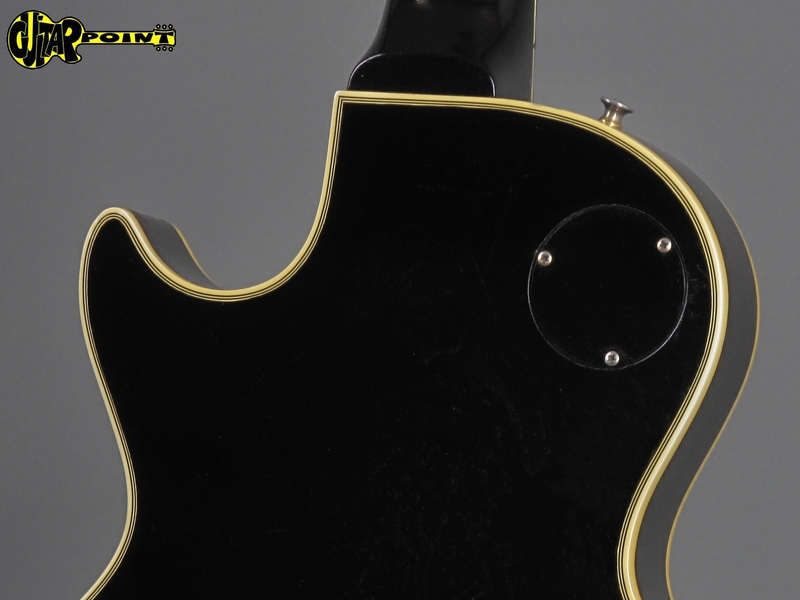 Original black hardshellcase with yellow lining.